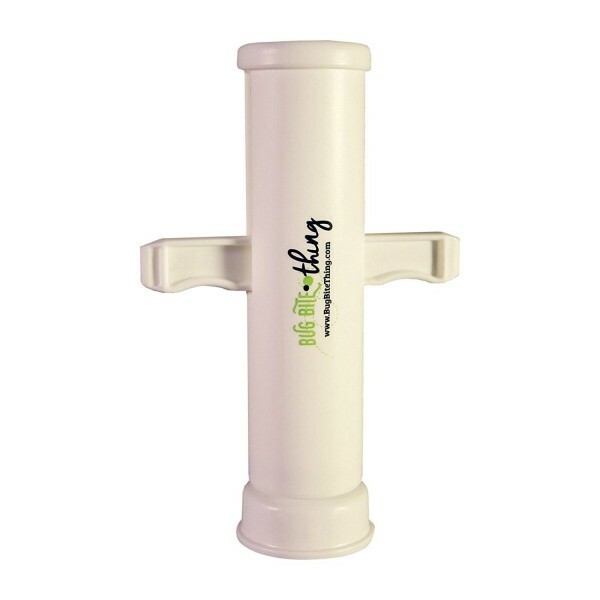 Bug Bite Thing is an easy-to-use suction pump that quickly and effectively removes the poison beneath the skin's surface to immediately stop the pain and itch from insect bites and stings. This ancient medical extraction technique is clinically proven and child friendly. The small, reusable pump conveniently stows in a pocket, first aid kit or travel bag. 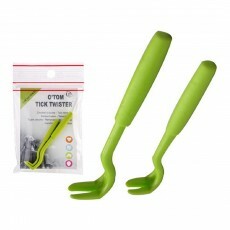 It works on a wide range of bites including mosquitoes, bees, wasps, fire ants, biting flies and more! Works on Mosquitoes, Bees, Wasps, Fire Ants, Biting Flies & More! The suction pump removes the poison that is left beneath the skin's surface to immediately stop the pain and itch from insect bites. No. It is a manual suction pump that you can use over and over again. Does it contain any chemicals or needles? No Chemicals. No Needles. Just Suction. Mosquitoes, Bees, Wasps, Spiders, Black Flies, Hornets, Ants & other biting insects. If you think you were bitten by a Brown Recluse, Black Widow, or may be having a severe reaction, seek medical attention immediately. How many times should I pull the lever up? We recommend 2 to 3 times for the best relief. Remember to apply pressure to the top of the pump and pull the handles up slowly. Once you start to feel relief from the suction, stop pulling the handles up and hold for 30 seconds. You may repeat as needed. How do I release the suction? Press down on the handles to release the suction. This will also prevent the cup from popping off. 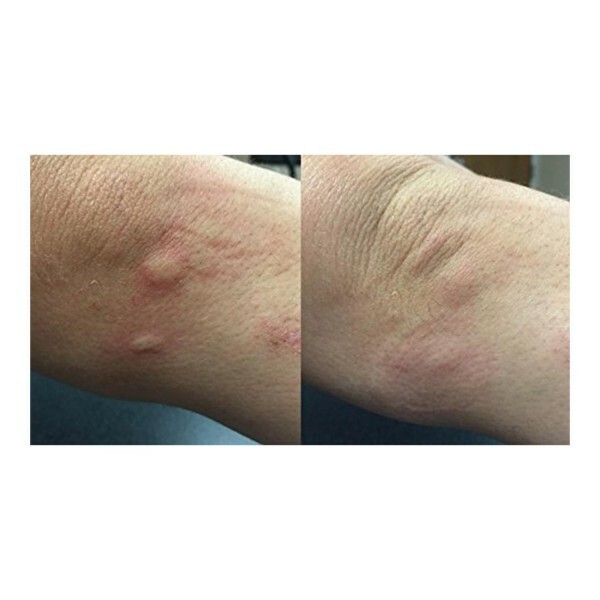 Best results are obtained when the Bug Bite Thing is used within the first two minutes of a bite or sting. However, it will still have an effect even if you use hours or days after. The longer the poison is inside the body, the more of a reaction you may have. You can feel it working. The pain and discomfort will start to disappear while you are using it. Certain insects leave behind such a small amount of poison that may difficult to see. This is often the case with Mosquitoes. Yes. The Bug Bite Thing is an all-natural product and can be used by anyone. It contains small removable parts so it should only be used with adult supervision. The Bug Bite Thing is a suction device. If you have sensitive skin or you use in a sensitive area, bruising may occur. Can I use it for bites or stings on my pet? Yes. You may need to wet down the hair so you can create a suction against the skin. Yes. Bug Bite Thing is an all-natural product and does not contain or require any chemicals. You can remove the cup where the poison is drawn in, and rinse it with soap and water. It may also be sanitized with alcohol wipes. Avoid getting water in the pump portion or it may lose its suction ability.